From the time it was established in 734 BC, Palermo has been called home by many civilisations. Since the Phoenicians who founded it, the port city that overlooks the Tyrrhenian Sea has been in the hands of Carthage before being tossed between the Romans, Byzantines, Greeks, Arabs, Normans and Spanish. Nearly three thousand years later, the Sicilian capital still hosts millions of different people who blend seamlessly together. The city’s mixed heritage and blend of cultures can make it hard to distinguish the locals from the foreigners, with the thick Palermitan dialect that echoes between the dirty yellow stone walls sometimes sounding Arabic, sometimes French, sometimes Italian. Decadent and gritty in the most charming way, Palermo is a mystery-ridden city. The facades of its damaged buildings hide opulent interiors, and the balconies full of lush green plants are where the local neighbourhood watch — the Grandmas — spend their days casting vigilant eyes over the frenetic comings and goings on the winding streets below. A blend of abandoned, brutal buildings reminiscent of a war zone and baroque stone palazzos soar high in every neighborhood and leave you wondering if there were ever architectural rules in this city. 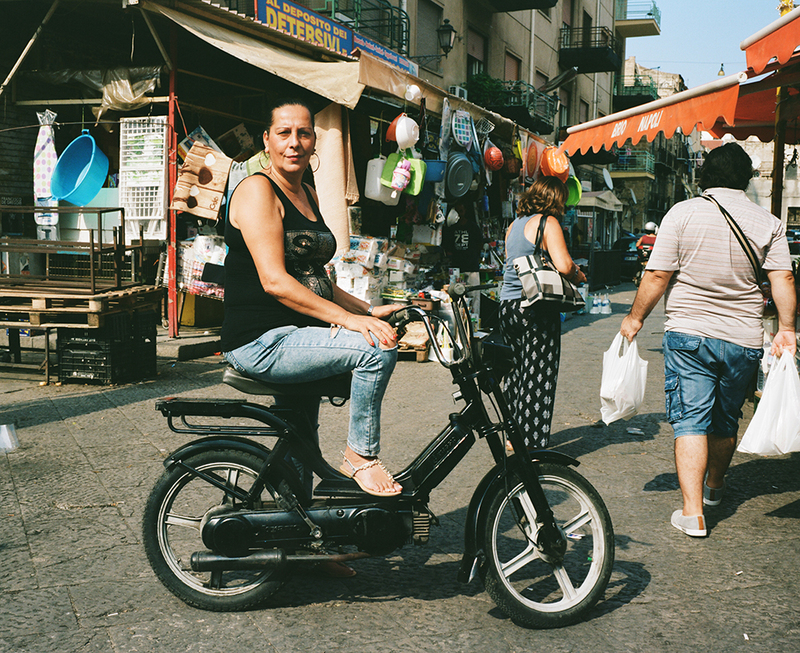 But Palermo is without rules, a nonchalant mix of absurd decisions and traditions making the Sicilian capital a place for interesting stories and passionate tales. And if there is one thing that residents of all ages are passionate about, it’s football. 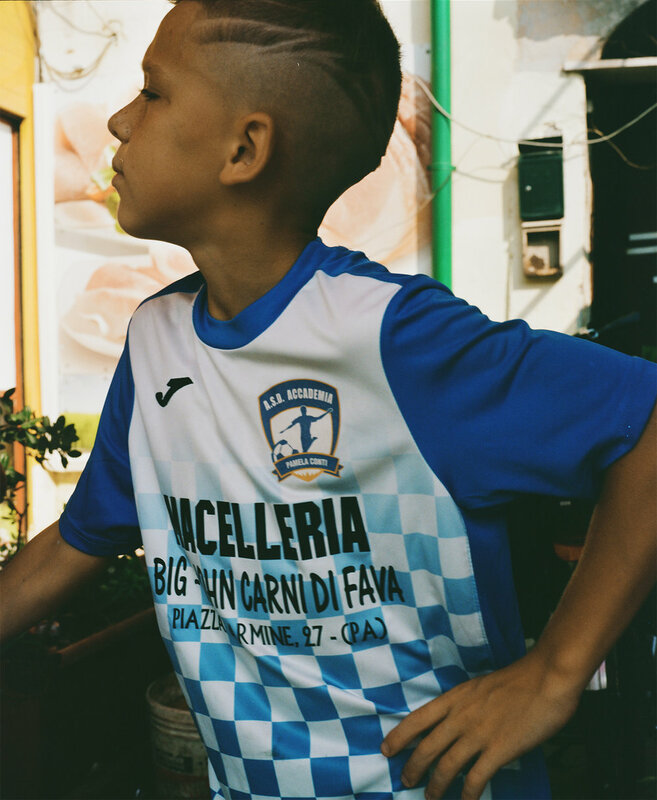 The kids who run wild, the market stall holders who shout loud, the shop workers and street cleaners and everybody else are all obsessed with calcio. You can literally smell it in the air. The sour stench of adolescent sweat and the rumble of plastic footballs on the hot stone pavement mix with cheerful screeches and echo throughout every neighborhood. Everyone here dreams of being a professional footballer, and everyone dreams of being a hero in the local team. US Città di Palermo was founded in 1900 as Anglo-Palermitan Athletic and Football Club. One of Italian football’s perennial yo-yo clubs, they’ve won five Serie B titles, a few regional trophies, and finished as runner-up in the Coppa Italia on three occasions. But what the club lacks in success, it makes up for in a certain type of gritty glamour. The Rosanero have played an important part in a host of stellar careers. Luca Toni, Edinson Cavani, Javier Pastore, Fabrizio Miccoli, Mauri, and Paulo Dybala are just a few of the players to have paid their dues at the Renzo Barbera stadium, in the shadow of Monte Pellegrino, before transitioning to better and bigger things. Interested in finding out more about how this narrative makes the city feel, in the aftermath of their farcical Serie B play-off loss against Frosinone*, I wandered the pitches in some of the most interesting, iconic, and diverse neighborhoods of the city to meet the people who populate them. 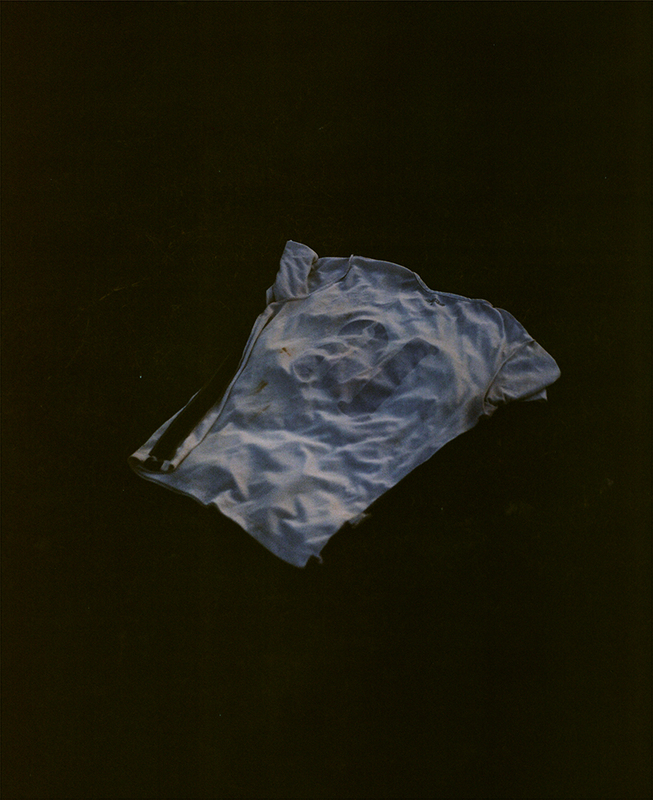 It was incredibly hot and humid the day I stepped out with the camera in order to capture what you see in these pages. I couldn’t drink enough bottled water. You can imagine what a farmer’s market is like at 4PM on a sizzling afternoon in a city where it’s normal to leave trash on the street since the local council doesn’t provide proper disposal, but I knew I would get the most insights amid a butcher and a counterfeit cigarettes stand of Ballarò market. Once explained, they opened up, immediately telling me how much the kid loves and breathes football and he deserves to play for a real club and not just the one they sponsor as a shop: “He should be playing for Palermo!” his uncle yelled. More and more kids approached us, excited to have their picture taken, blabbing about their favorite teams and urging us to meet them at Campo di Bocce. 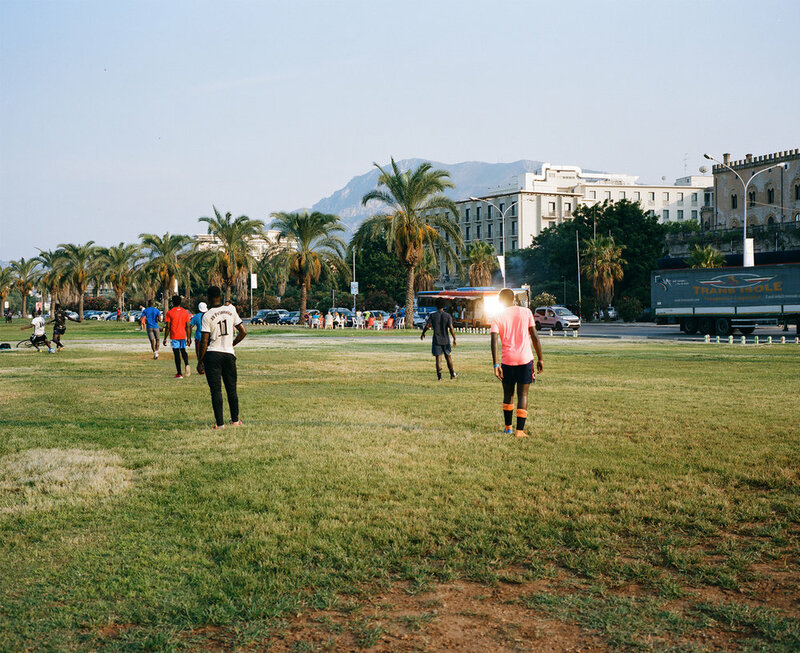 Campo di Bocce is the epicenter of football culture in Palermo. 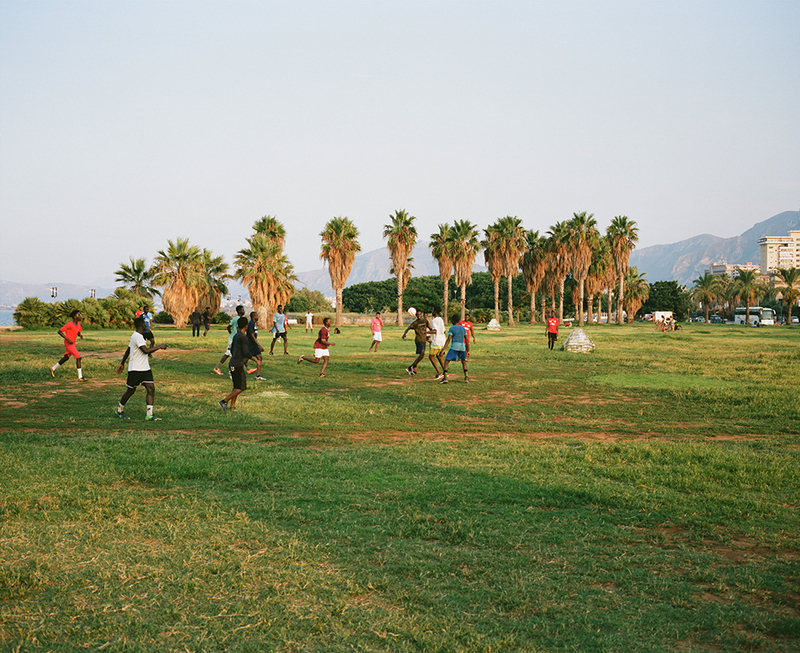 Renovated by a non-profit organization called Mediterraneo Antirazzista, the pitch recently made the headlines of local press due to a brawl that broke out during a late night game between a local team and one made up of African kids, possibly the result of racial tension growing in the city due to the raising immigration rate. As the go-to hang out spot for kids all ages and nationalities, the pitch is almost always full of players and surrounded watchers who are generally so into the game as to be completely unaware of nosy guests like me. Here games go on for hours. The kids are restless and sport all different types of jerseys or T-shirts, some guys so eager to play that they jump in wearing jeans. Some are barefoot to have a better grip on the ball. Loud mopeds whizz around the field one after the other, slowing down to see the action. They are shooting penalties. A motorbike drives by mounted by a teenager yelling “Juventino!!! !” to the kicker in order to distract him from scoring. It’s safe to say Juventus is not well seen in the city, and just the insulation of supporting them becomes an insult. Another popular spot is the Foro Italico, a seafront lawn once favoured by 16th and 17th century nobility. Sat right on the beach, the commercial port is on your left and vast grass fields dominate the area: some people use this area to work out, but most play football. Here there is no defined pitch. It’s a melting pot of cultures brought together by the love for the sport and motivation to make something out of themselves, dreams that manifest with massive sprawling kickabouts. The recent migratory influx has made it even harder for the travelers to find a job, even if they have been in the city for months, sometimes years. But on the green grass of Foro Italico, there’s a chance for a little glory. Playing host to miniature “World Cups”, on the right you can see a team composed by South Asian immigrants—mostly Bangladeshi and Pakistani—on the left there’s the north Africans playing against Sicilians, in the middle there’s qualifications between other African nations represented. The teams have no goal posts and, mostly, no goalie either. They play for hours, until it gets dark and there are no lights left. Surprisingly for such free form displays, the age bracket is older and the games are more tactical, less physical. The hunger to strike is there, but it’s more strategic. Moussa was doing push ups in a ditch when I got close to the game he was watching. To be fair, I was quite mesmerized by his work out technique as I have never seen anybody wanting to make push ups harder than they already are. He explained to me that today is his ‘rest’ day, and decided not to play but still wanted to come and support his brothers. His team is from Senegal with their opponents a mix of players from Gambia and Mali. He calls over his friend Ahmed who’s sporting a cobalt blue knitted T-shirt bearing the words “CALCIO PALERMO” across the chest. I compliment his top and ask if he supported Palermo. He said no, somebody gave it to him as part of a donated clothing package. But his team is Chelsea, he added, so the color was close enough. He said his goodbyes and went back to his game. Most of the guys playing are unemployed, Moussa told me, and they spend their time as if they were still in Africa, chasing the dream of becoming ‘somebody’ at a club abroad and, eventually, representing their nation. To go from these anarchic intercontinental affairs to a proper World Cup is the real goal. One thing that surprised me was the large South Asian games, and one guy, in particular, caught my eye. His thick, bleached hair flowed in the air as he dribbled, scoring goal after goal after goal while a white headband desperately held the sweat from dripping into his eyes. His name is Rohan. Rajan was just 15 years old but you could see a light sadness in his eyes despite his the best player on the team. I approached him to compliment his performance and ask a few questions. Apparently we weren’t the only ones to recognize his talent, as he explained he had recently come back from trying out with SPAL in Ferrara, a trip that didn’t end up well when he injured his shoulder and was sent back to Palermo. Now he was back, he told me he would now try out for Palermo and, if “god’s willing”, it is there he will start his career. This is his city, he said, and he would be honoured to play in pink and black. 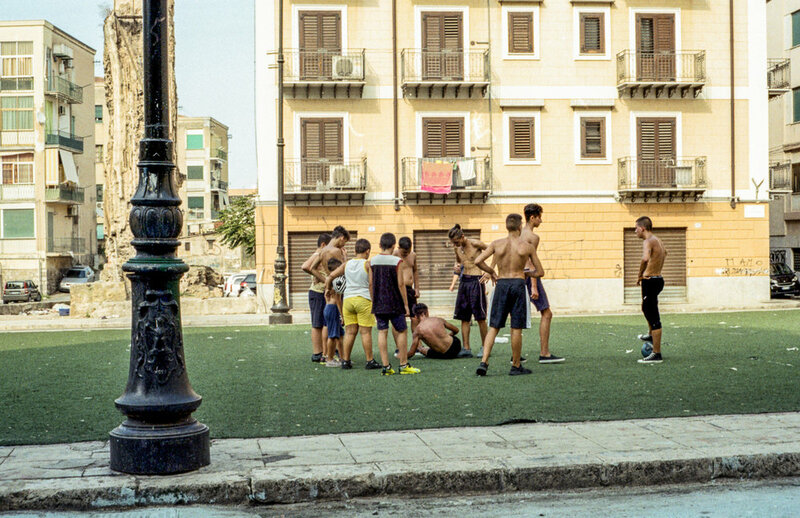 In Palermo, like many other difficult cities, football keeps kids busy in the streets, but off the street figuratively. But, as ever, there are always children who fall through the cracks. This is the case of the pitch in Borgovecchio. 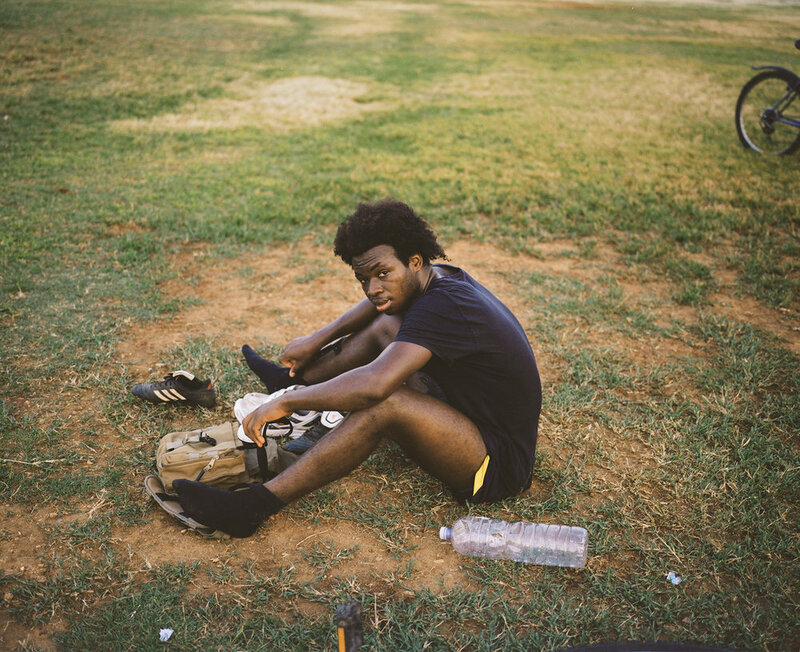 Once host to an amateur football team, with a guardian that monitored players and made sure they were safe in an at-risk area, where the drug business is booming and targets many kids from broken homes. Sadly, the pitch is now deserted, surrounded by piles of trash and left to rot. Football is essential to Palermo. It is the strongest piece of hay that holds together the cultural weave of the city, giving hope for a better future to those that come from nothing. The cultural relevance of the sport is perhaps only comparable to Naples two hundred miles to the north, and the loyalty and pride its residents nurture towards the pink jersey is outstanding. Here, football is the meeting point for kids of all ages and race, a recreational hobby that finds its way into the streets, squares, parks, pitches, and anywhere with a walkable surface. More importantly, football is used to fight racism and integrate cultures who face constant tensions, it is a chance to spend time with your cousins, to test your qualities and strength, to make new friends and improve your future. It doesn’t matter what’s their background or their favorite player, at the end these kids are all dreaming of the Renzo Barbera.